Thanks for nothing. At least that's what some YouTube Premium and YouTube Music users must be thinking when the video streaming platform is showing them ads. And not only that, but some users are also having problems with video playback in the background. Yes, despite paying money for the subscription to the application, YouTube does not recognize them as paying users. Hundreds of people are reporting the error both on Reddit and in some Google help pages, others are also echoing on social networks. It is true that problems of this kind were reported as early as December, but they had apparently been resolved. 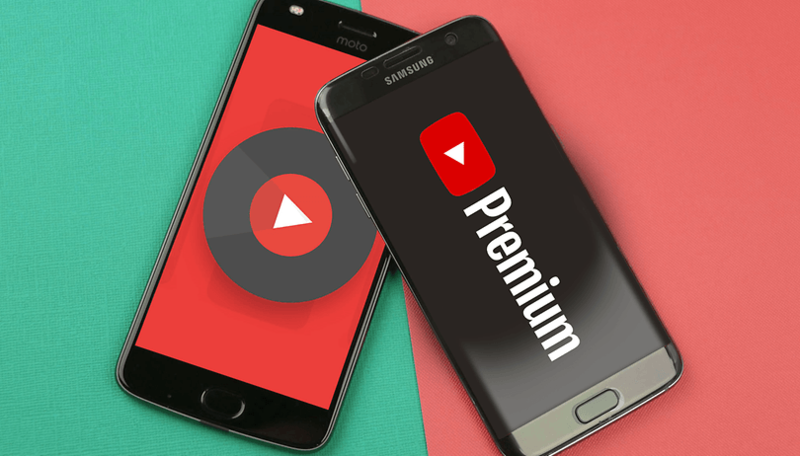 A subscription to YouTube Premium - a service that launched in 2018 - gives users the option of enjoying all YouTube content without advertising, as well as watching videos in the background or having the option of downloading them, for a monthly fee of $11.99. YouTube Music, for its part, is a little cheaper ($9.99 per month) and offers its customers an extensive music catalog in the style of Spotify but accompanied by video, as you can probably imagine. Spotify or YouTube Music: which streaming app best suits you? Luckily, Google is aware of these errors and have commented on social networks and its help pages that it is working to correct the problems as soon as possible. So if you are a Premium or YouTube Music user you may not still have this problem in the next few hours. In addition, YouTube managers recommend disconnecting Bluetooth devices or your wireless headset. This could solve the problem, they say. Do you have a YouTube Premium or YouTube Music account? Is this happening to you too? Tell us about it in the comments. Just now i google for SSL security and i got ads over youtube about SSL :D..